Mataró retains an important Modernista heritage that has only been discovered and appreciated during the last few years. At the beginning of the 20th century, Mataró was no longer the maritime power it had been during the previous century but had developed a powerful textile industry that led to the creation of a dynamic industrial middle-class. As can be seen in other industrial cities, a new urban extension plan was needed that would regulate urban planning development and allow for the appearance of new building styles in accordance with the needs of an industrialised society. 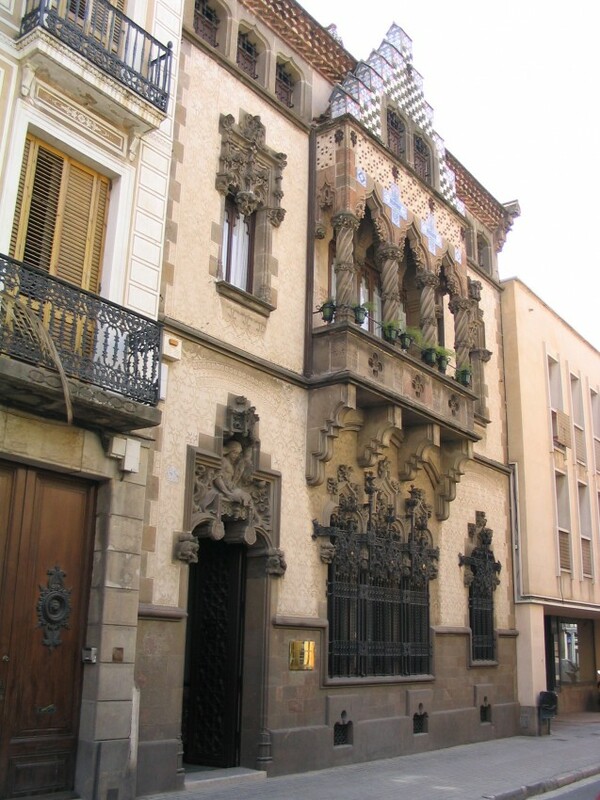 Modernisme in Mataró has one of the few Modernista works that was aimed at the working classes - one must not forget that a large part of these constructions were designed to cover the needs of the middle-classes - the Cooperativa Obrera Mataronense (Mataró Workers Cooperative), a very early work by Antoni Gaudí. Gaudí worked for the company between 1877 and 1883, a period in which he was attracted to the utopian ideals relating to the working situation he had experienced during his teenage years in Reus. 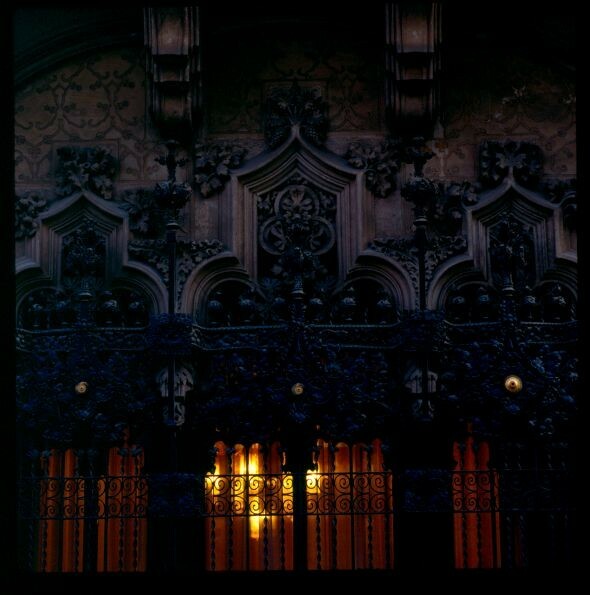 It can be said that the Cooperativa Obrera Mataronense is one of the key works in understanding Gaudí's ideological thinking during the early years of his career. The architect designed the whitening room, medical centre and two small houses for workers, the latter of which no longer exist. The whitening room is a simple structure supported by wooden catenary arches on brick walls. On the other hand, Mataró was also the birthplace of Puig i Cadafalch, who was the town's municipal architect between 1892 and 1896. 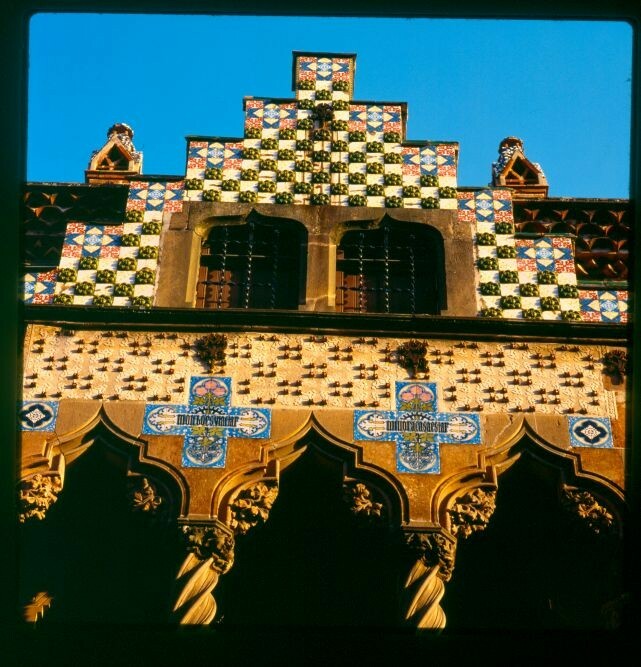 His post led him to design various works, such as the Beneficència (1892), market stall renovations (known as "El Rengle"), and work on the council room in the Town Hall, which still retains a magnificent coffered ceiling containing Medieval heraldic decorations. 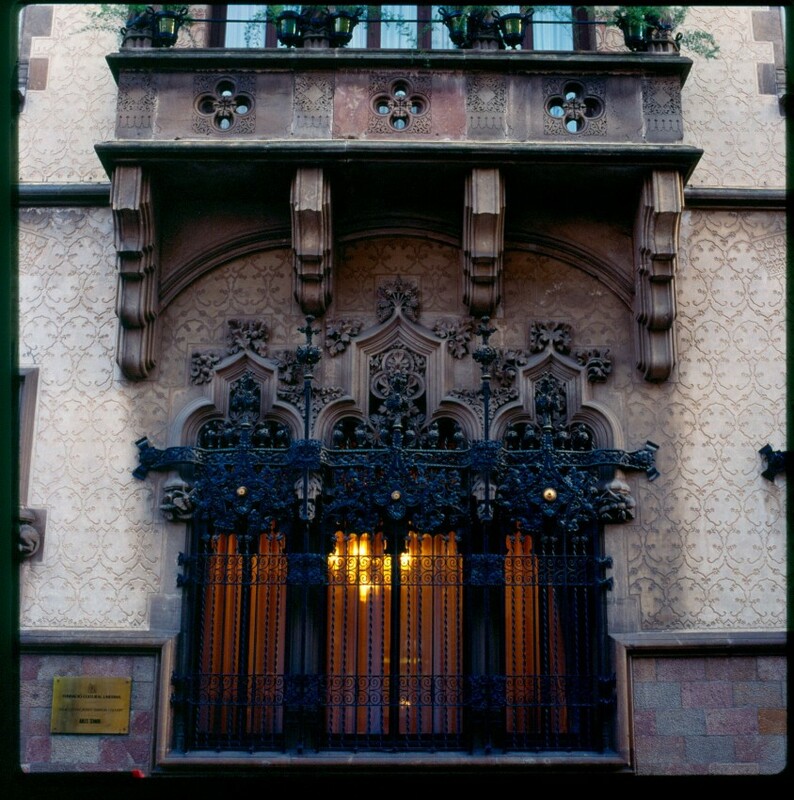 But his most important work was the house for Joaquim Coll i Regàs, now the offices of the currently owned by the Fundació Iluro, which he designed in 1897 and is one of his most successful works in terms of the applied and decorative arts. It is also worth mentioning the La Confiança (1894-1896) grocery store because of its uniqueness and the fact that it still has its complete original decoration. The architect Emili Cabanyes also worked in Mataró and designed the Sacrament Chapel in the Santa Maria Basilica in 1892. The church also retains an incredibly beautiful Modernista mosaic floor designed by the Casa Guilani in 1903.